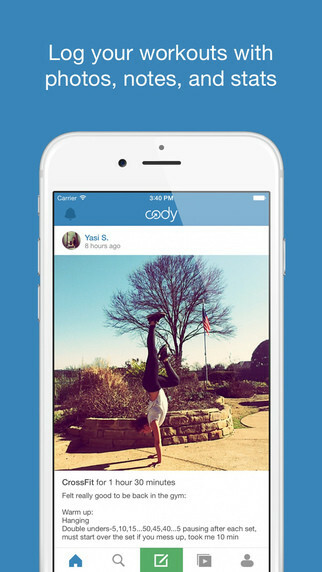 Cody combines video-based training from the world's top coaches with a supportive fitness community to help you become the best version of yourself. Cody gives you access to training plans where you learn new skills and reach new heights with video instruction by some of the best coaches in the world. 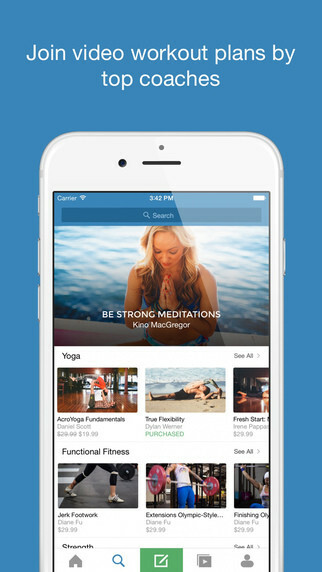 The app offers plans in yoga, bodyweight movement, weightlifting, and more. You are able to log your workouts by keeping a virtual journal of your workouts with notes, photos, times, and locations that showcase your workout story, not just the numbers. Track your progress: Review & revisit your fitness journey by browsing your calendar, timeline, and personal stats.